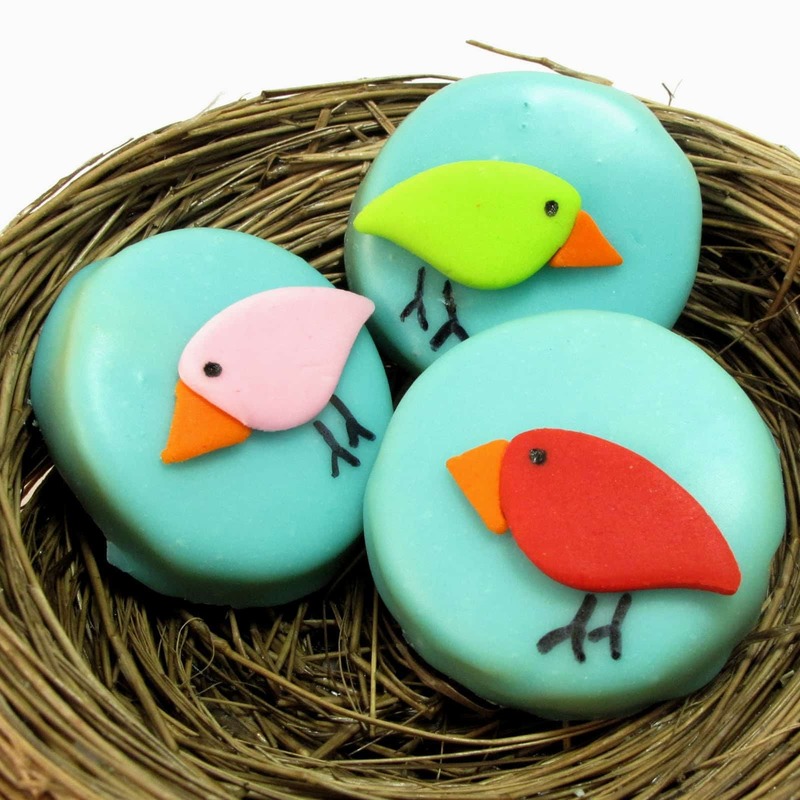 Bird cookies: How to decorate bird cookies with poured sugar icing and fondant. 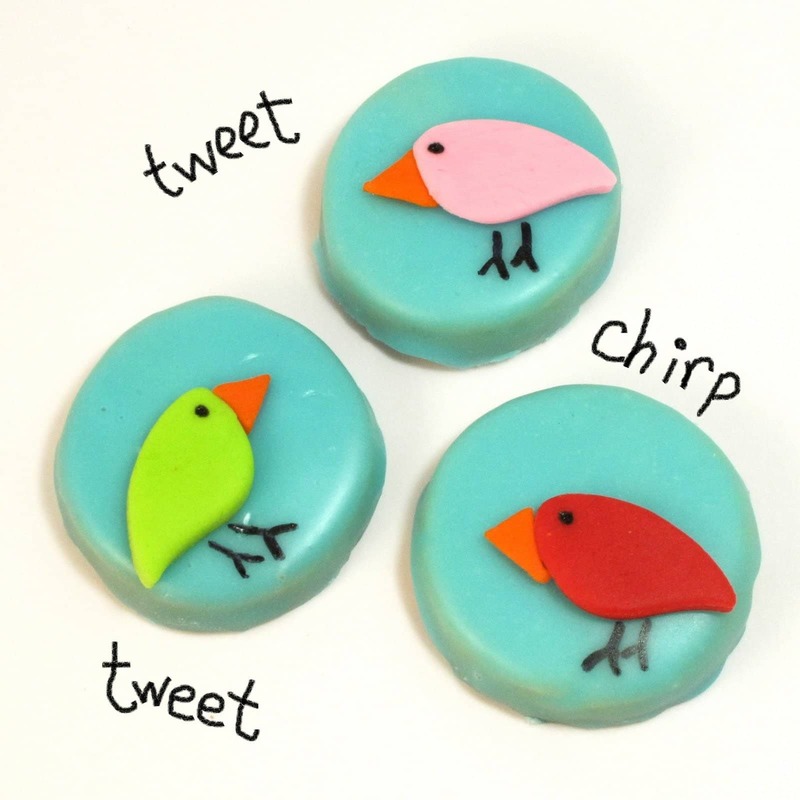 How to decorate bird cookies with poured sugar icing and fondant. 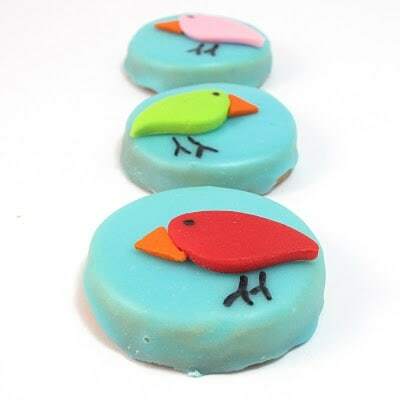 These bird cookies are the result of my experimenting with poured sugar icing, that is, an icing you pour rather than spread or pipe. Usually, poured sugar is used to coat petits fours, but I used it to coat cookies. Add more milk, 1/2 tsp at a time until desired consistency. Your icing should be thin enough to pour, but not so thin it drains off your cookie totally. It should have a slight thickness, but not so thick it sits on your cookie. You can add confectioner’s sugar or milk to thicken or thin, respectively. 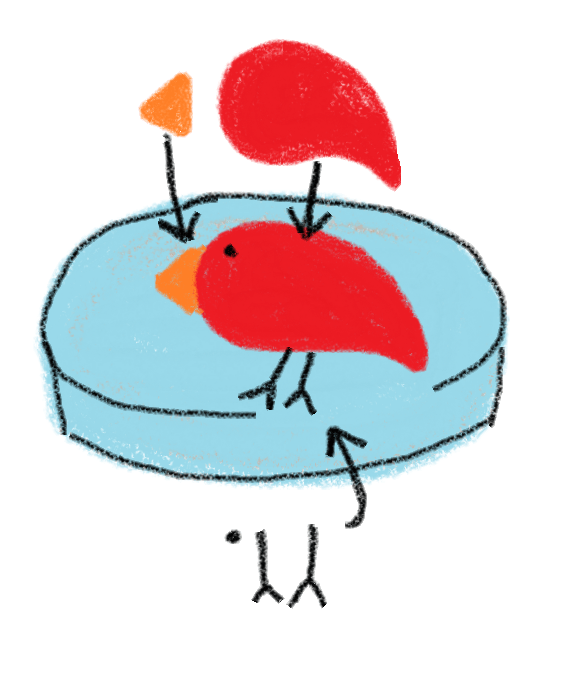 Line a baking tray with wax paper and place a wire rack on the tray. Lay cookies on rack and use a small spoon to pour icing over each cookie, making sure the icing falls over the sides, encouraging with the back of the spoon as needed. Like I said, you’ll see a lot of waste falling from the cookie. So sad. Let the sugar dry several hours or overnight before decorating. *Find fondant in the baking aisle of the craft store. Find the cutters there, too. The leaf will likely be the smallest in a set of cutters (you can also make these cookies with the larger cutters). For coloring, I used Americolor soft gel pastes (Sky Blue for the background, Red, Orange, Electric Pink and Electric Green for the birds) and a black Americolor Gourmet Writer. 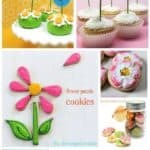 Find tips on finding cookie decorating supplies HERE. Bake cookies as directed by recipe using the circle cutter (or any desired shape). Let cool completely. 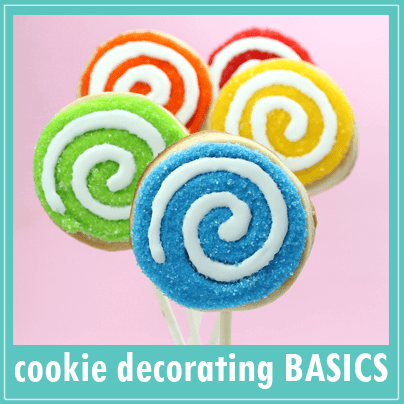 Add a drop of coloring, if desired, to the poured sugar icing and use to coat cookies (see above). 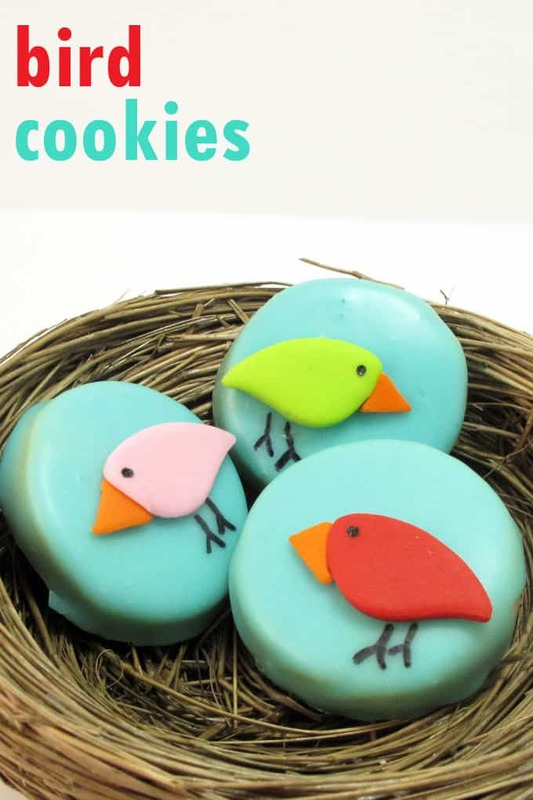 Take about an egg size chunk of fondant (or less, depending on how many cookies you have) and tint a piece for each color you need by adding drops of food coloring and kneading very well. Start with one drop and add more as desired. 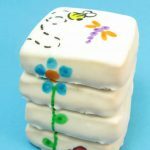 If fondant gets too sticky from overhandling, simply let sit uncovered at room temperature for about 15 minutes until easily pliable. Dab corn syrup on the back of the birdie pieces to adhere to the cookie (you might want to arrange the beak and birdie shape first to see where they will go). With the marker, draw a dot for an eye and two upside down “Y”s for legs. I love these. Do you have any idea where to get natural colourants instead of the artificial ones? thanks for sharing! i havent ever tried poured sugar icing. As far as not wasting as much, I know a gal that does the poured sugar icing, but pipes a border with royal icing along the edge of the cookie. That way the poured icing stays within the boundary and you don't waste so much! very cute! I know what you mean about wasting, though…that's why I keep graham crackers and hungry kids ready…that icing is yummm on graham crackers! OMG beyond cute! 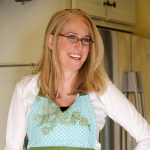 I am so thankful for recently finding your blog! I LOVE IT! Wow these are fantastic! And so cute … thanks for the tutorial! I love the colors! 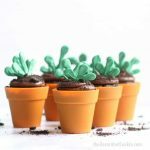 I have never tried poured icing before and this project definitely makes me want to try it. Thanks! 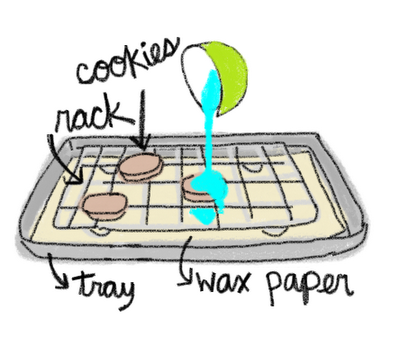 In order to not waste the icing, try this method: Line a sheet pan/cookie tray with 2-3 layers of plastic wrap, making sure there are no gaps. 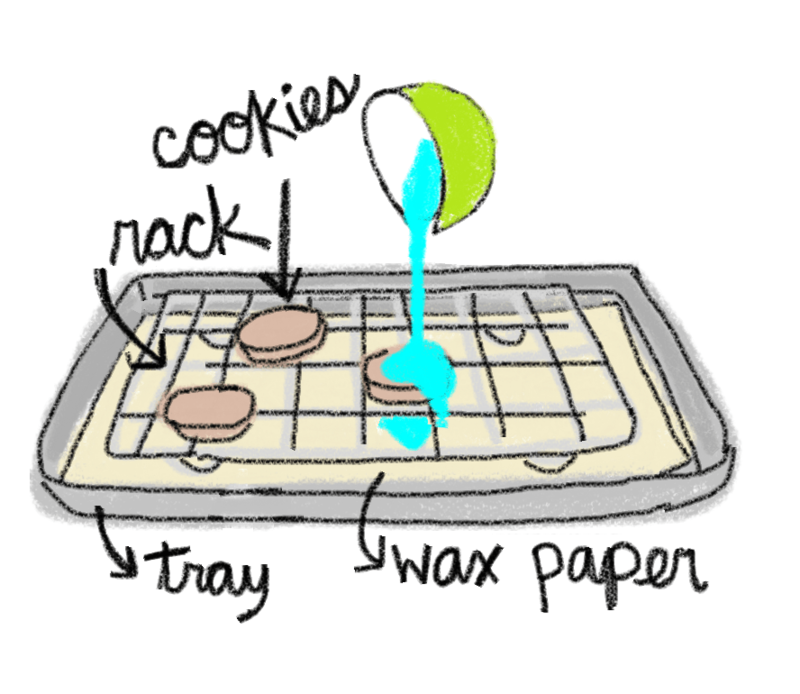 Place a wire rack in the tray, and use this as the base to pour the icing over the cookies. When it starts to fill up, move the rack and fold the plastic wrap in toward the center making a purse shape. Cut/punch a hole in the bottom and squeeze the icing back into the bowl. Repeat. It's how we re-use ganache/ patisserie fondant etc. in bake shops. Thanks everyone! That's how I flood icing, too, Cady. I'll have to try it with the poured sugar recipe instead! (much quicker to make). Thanks anonymous! I'll definitely try that. I thought about reusing the drippings under the rack, but didn't think about plastic wrap. Thanks! i think your blog is an abosolute gem. i get so excited when you post something new! this is such a fun idea, i can't wait to try it out! GREAT tips!! Those cookies are amazingly beautiful… and that is my favorite recipe for all my sugar cookies that I ice!! This type of icing is on my list to try. The color is amazing! Does it dry hard like royal? It is so humid here I am afraid it would be tacky for days. Also, I have bought natural color from Dancing Deer, it has been many years, not sure if they still sell it. Great blog, I'll be back! such cute cookies! they look great! Hi.I'm Zuhal from Ankara.My blog is zuzu kurabiyeleri. 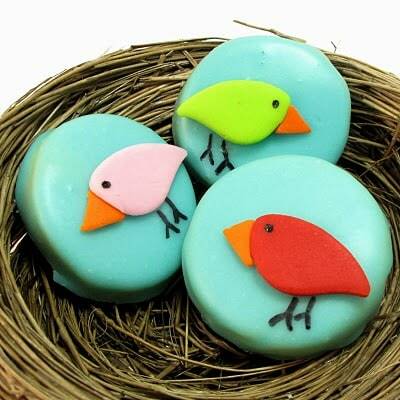 Oh wow these are great, i love the idea of poured icing, it makes decorating them so smooth and pretty! Adorable! and thanks so much for sharing your technique.. I want to try this! What beautiful cookies! They'd look lovely on a plate with some flower shape cookies and some of the edible grass that was out this Easter! i just found this site and i absolutely adore it. please keep up the good work, you're fantastic! ooh, like that idea Anonymous! I can put the wire baking rack right on top of a bowl easily… definitely Jessica! Thanks all for your kind words! I just recently found your blog. I am totally in love with everything! So inspiring! I can't wait to try some of these techniques myself! One question: have you ever used the pre-colored fondant (Wilton) or any other kind? Seems easier than coloring it myself. Just wondering if it is a good product? Thanks again for all the ideas! Hi Maureen, I couldn't find an email for you, so hopefully you'll check back here! GREAT question!! And it reminds me I need to do a post soon on the ins and outs of fondant. Because I work in small batches of fondant (I rarely use it to cover cakes or big things), I prefer buying white and tinting my own, because my soft gel pastes have such a vibrancy I find lacking in pre-tinted fondant. 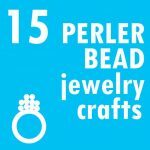 But if you are making a bunch, I think it'd be worth it. Wilton (the brand most likely at the craft store) does sell some boxes with a mix of colors that would be good to try, I think they have skin tones, neon and primary. 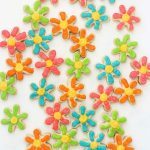 Other brands of higher quality fondant that come in colors are Satin Ice and Duff. They are pricey because of the high quality, and they come in 2 lb tubs (a lot). But you can get any color imaginable. If you google Satin Ice fondant you'll find it everywhere. Duff products (as in, from Ace of Cakes) are at Michaels. I have been following your blog for the past few weeks and I am in love with everything! Your sugar (shortbread) cookie dough recipe is the best. 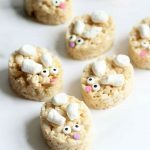 So easy to roll and cut and they hold their shape! 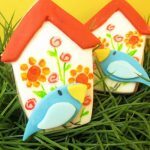 I made these birdy cookies for a church function and they were such a hit! To not waste the poured icing, I wore a glove on my left hand and held the cookie over the bowl of icing while spooning the icing over the cookie with my right hand. Then all the drippings went back in the bowl. And I didn't really have any problems with crumbs (another reason I love this cookie recipe). Your design also inspired me to do a birdy birthday cake. I just cut out bigger birds. Thanks so much and I look forward to seeing what you come up with next. Thanks Nicole! For the tip AND the great feedback 🙂 Such a nice comment to read!!! oops, forgot to sign out of my other account. That was me thanking you Nicole! 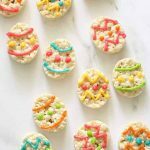 I love these and can't wait to try the same method to make humpty dumpty cookies for my daughter's birthday. About how many cookies does the icing recipe you give cover? I am making about 30 4" egg shaped cookies. Wondering if I should double it? Mommy 2.0, I couldn't find an email address for you, so hopefully you'll come back here! You'll almost certainly have to double the recipe. This will cover almost a whole batch of my cookie dough, but I would need about 2 batches of cookie dough to make 30 4-inch eggs. You might even need 3 batches of this (hopefully not, but a warning in case you run out of ingredients at midnight before the party). And keep scraping the paper underneath to use the excess, too. Try putting the frosting in the the Wilton Candy Bottles (available at Michaels)and applying that way vs. pouring. I use this method for having my children decorate cookies. I use a funnel to get the powdered sugar in the bottle, then put in the liquid and stir with knife (or baby spoon). 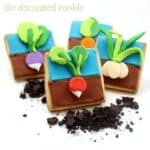 Super cute cookies! I want some!